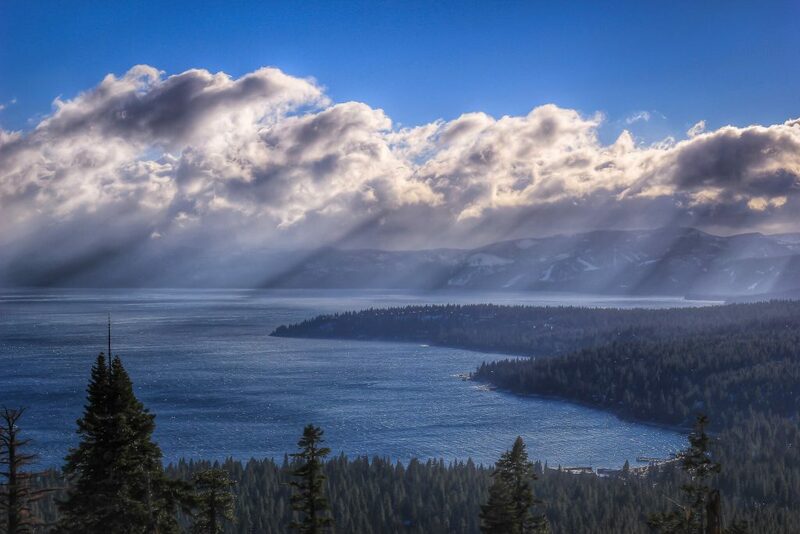 Charter a private flight to South Lake Tahoe in El Dorado County, California. Whether flying private to enjoy the fine powder of several luxurious ski resorts found in Truckee, to enjoy the parks and natural escapes offered by the lake and the surrounding Sierra Nevada Mountains, or to take a short trip over to Nevada to visit Reno and Carson City, we can help arrange the right aircraft and flight itinerary that best suit your needs. San Francisco Jet Charter believes in providing private flyers with a one-on-one consultative service experience that exceeds every expectation. We understand that your time, privacy, flight preferences and most of all, safety, are all extremely important. Our Lake Tahoe Jet Charter representatives are available for you by phone and email 24 hours a day, 7 days a week. When using our private aviation service, you can expect quick response times and an easy, hassle-free booking process. 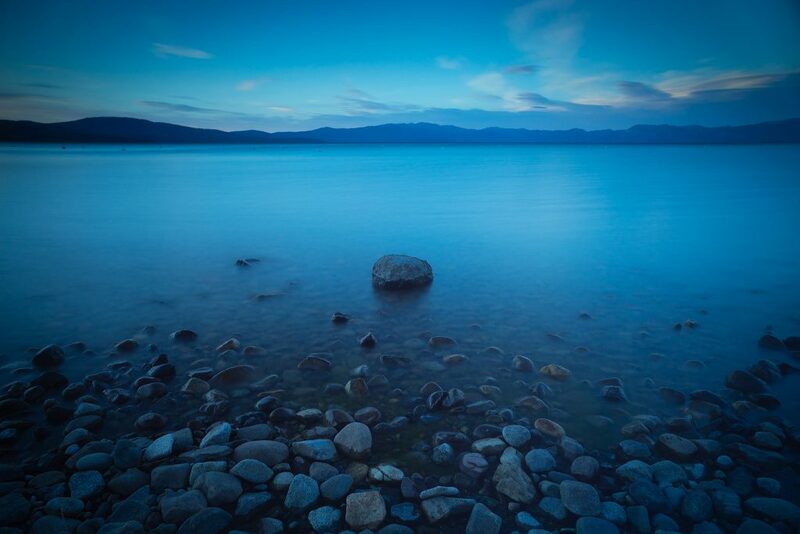 Request a quote or call us to arrange your private flight to South Lake Tahoe, California. The clear, cobalt blue waters of Lake Tahoe and its nestled location among the snowy peaks of the Sierra Mountains make it a premier destination year-round for private flights. There are several luxury hotels and resorts around the south and west shores, many with skiing available on-site and direct access to the best skiing and snowboarding resorts in the area. Visitors staying at the The Ritz-Carlton Club can ski in and out of the Northstar-at-Tahoe Resort, complete with a ski valet; there’s also a gondola to bring you to the Village at Northstar, where you can enjoy the finest dining, shopping and entertainment after a day on the slopes. The following list of our top choices was created based on factors such as San Francisco Jet Charter passenger feedback, location, amenities and online reviews. Once you arrive at (TVL) Lake Tahoe Airport via luxury private jet, our South Lake Tahoe Jet Charter brokers can also arrange ground transportation to/from the hotel of your choice. Fly private to South Lake Tahoe, a city in El Dorado County that, as the name suggests, lies on the southern shore of Lake Tahoe. A myriad of blues and greens created by the surrounding mountains and pine forests shimmer along the lake’s calm waters, and many visitors enjoy the beautiful scenic lakeviews by driving along its 72-mile shoreline. The lake itself is the country’s second-deepest lake, and with the sun shining three out of every four days on the lake, it’s a mecca for anyone who enjoys the outdoors. The water is bustling with activity over the summer months as swimmers, kayakers, wind-surfers and boaters take to the lake, and parks fill with hikers, backpackers and campers until the temperatures cool off late in the year. Once winter rolls in and fresh layers of fine white powder cover the Sierra Nevada Mountains, you can take to the slopes at one of the areas outstanding ski resorts, most notably the Heavenly and Kirkwood Mountain Resorts. Golf is also in full swing, with premier courses such as Edgewood Tahoe GC, host of the annual American Century Celebrity Golf Classic. Another beautiful course is Coyote Moon GC, framed by towering pines, enormous granite boulders and wildflowers along Trout Creek across 250-acres of secluded rolling hills. Check out more of our recommendations after your private flight to South Lake Tahoe, California. No trip to Lake Tahoe would be complete without a visit to the Biggest Little City in the World. Reno lies just northeast of Lake Tahoe at the base of the Sierra Nevada Mountains, where visitors and Renoties alike can enjoy gaming, entertainment, outdoor activities, arts and culture festivals and a fantastic cuisine. The city is also known as the gateway to the old west, originating during the Gold Rush of California in the late 19th-century, although today the only gold rush you’ll see takes place at an array of local casinos. If you’re interested in flying private to Reno, we can arrange your charter flight to arrive at (RNO) Reno-Tahoe International Airport, with ground transportation waiting to bring you to the hotel ro resort of your choice. San Francisco Jet Charter utilizes the following airport to fly clients privately to/from Lake Tahoe, California and neighboring areas. Request a Quote or give us a call at 1-888-987-5387 to speak with one of our Lake Tahoe Private Jet Charter agents for your next luxury vacation, business trip, or special event.